New Zealand is a beautiful place that’s known for its surreal sceneries and wildlife that live there. 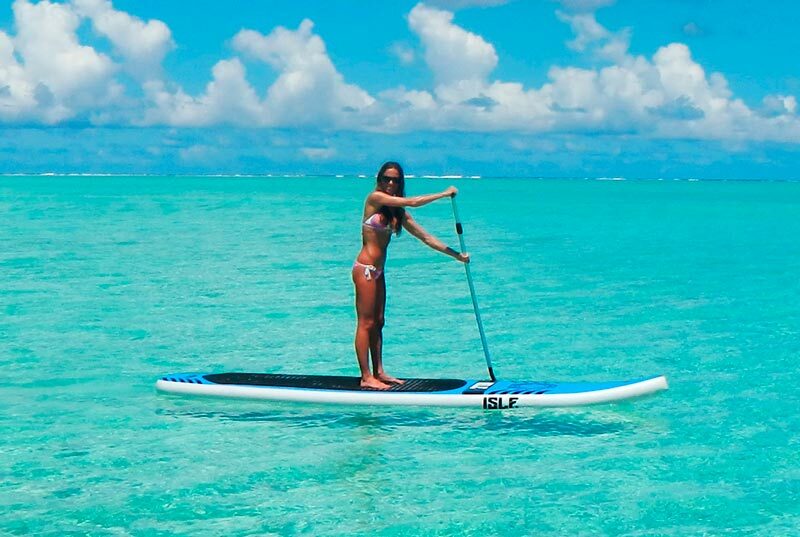 This makes New Zealand a great location for people who love doing activities such as whale watching and paddle boarding, but one man took it to the next level by combining the two activities. As you can clearly see, New Zealand is home to some of the most amazing places in the world. 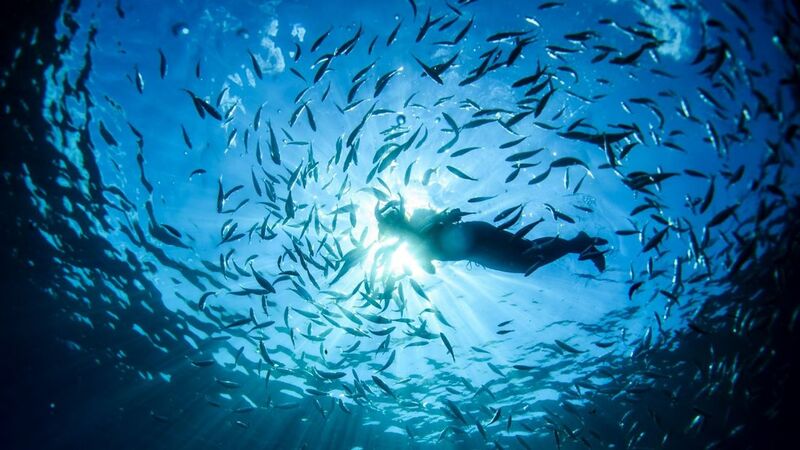 One of the coolest things about this location is the clear water! Check out the next picture and you’ll see what I am talking about. 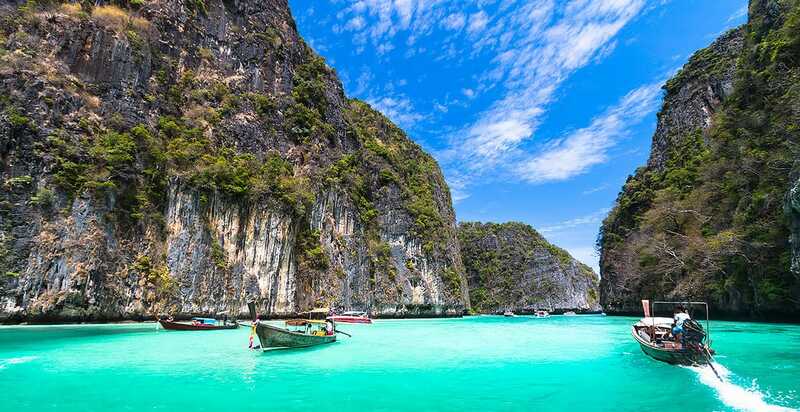 The gorgeous water and wildlife activity is what makes New Zealand a hotspot for tourists all around the world. 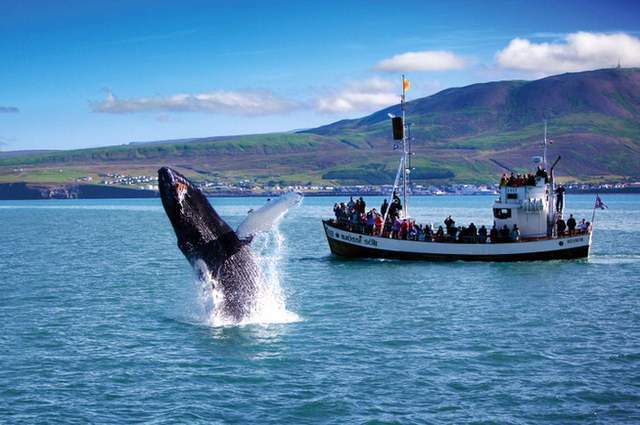 However, the locals also get to live amazing experiences every time they come close to the water. Here’s why. 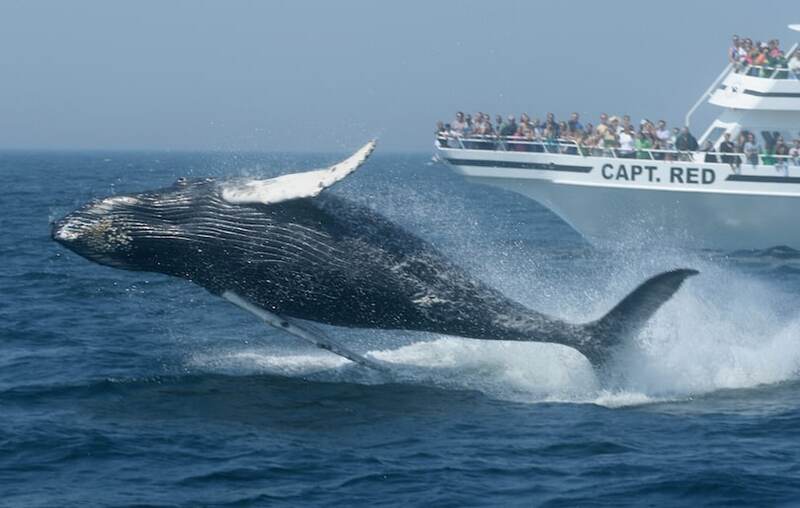 The main rule of whale watching is to prioritize safety. 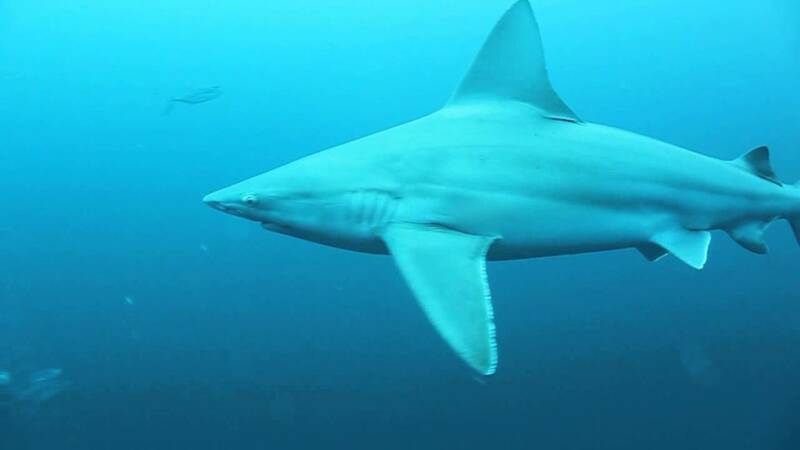 While these big fish might not want to hurt people, there are many cases where they sunk boats by mistake. And that’s not all! 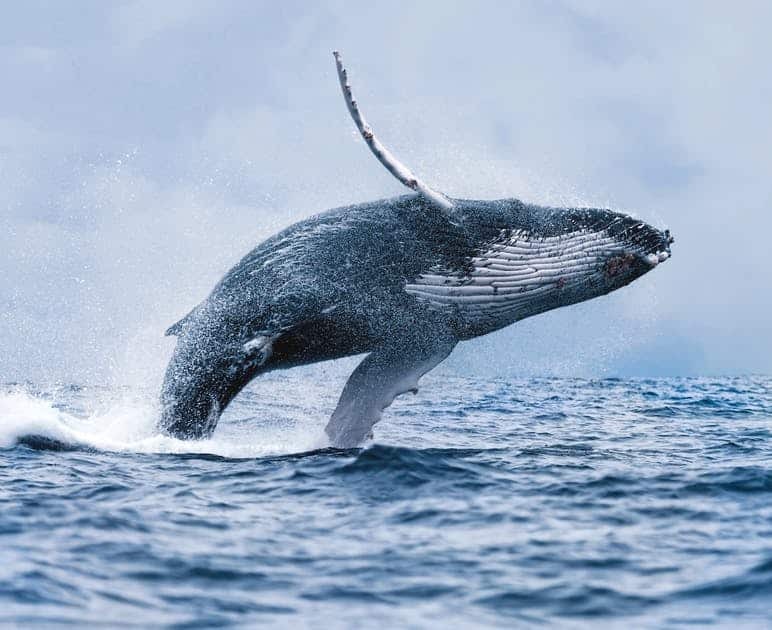 Nonetheless, the whales love to put on a show and this is why someone might want to get a closer look. This is exactly what Luke Reilly did. Wondering what makes Luke’s story so awesome? 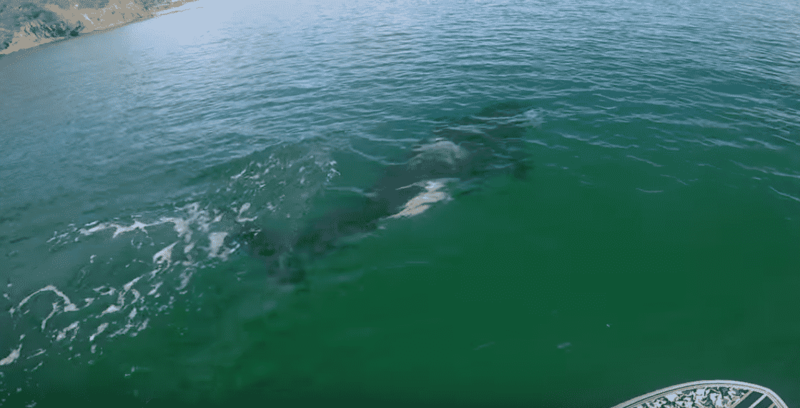 Luke Reilly is a paddle boarder who wanted to get a closer look at the huge whales. While this was a risky idea, Luke didn’t hesitate and got on his paddle board. 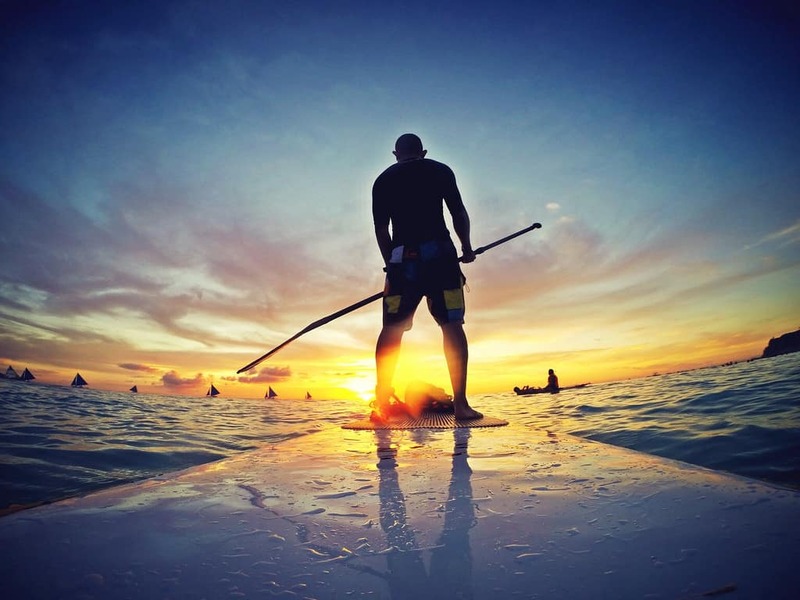 Even though paddle boards are small and they can’t provide any safety when a whale is around, Luke decided that he wanted to live a once in a lifetime experience. Let’s see what he did next. 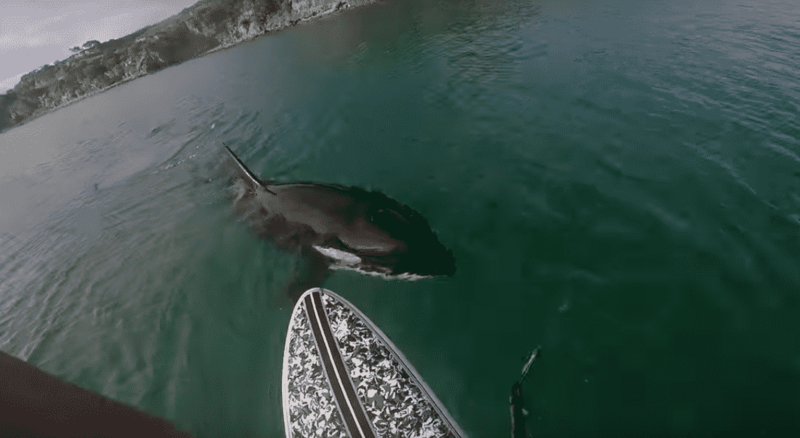 We should also mention that Luke Reilly is an experienced paddle boarder and that this is the main reason why he didn’t think that getting close to a real whale is a big risk. Nonetheless, let’s see how things turned out for him. 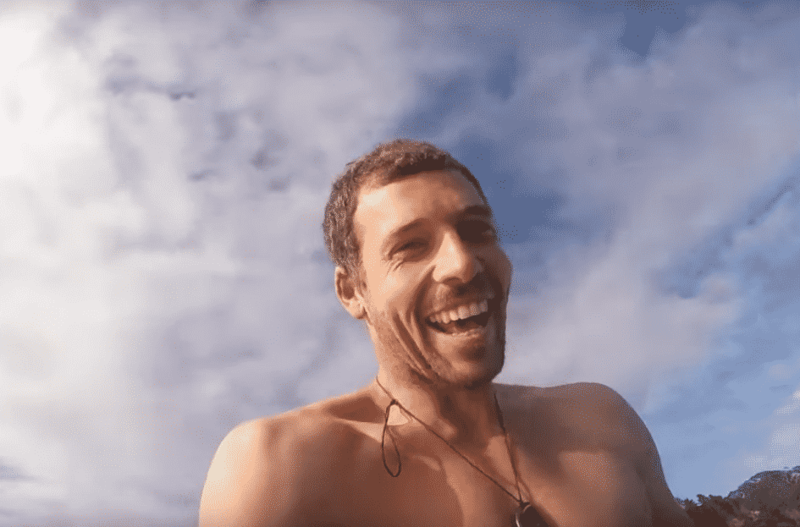 Luke made sure to grab a Go Pro camera with him right before he got on the paddle board and good thing he did that because no one would believe what happened to him on that day! As Luke was slowly paddling he heard something move underwater. This sent shivers down his spine. What could that be? Something came out the water, but Luke was brave and he didn’t scare off. Not being able to clearly see what it was, Luke prayed that it wasn’t a shark! You won’t believe what type of fish this is. 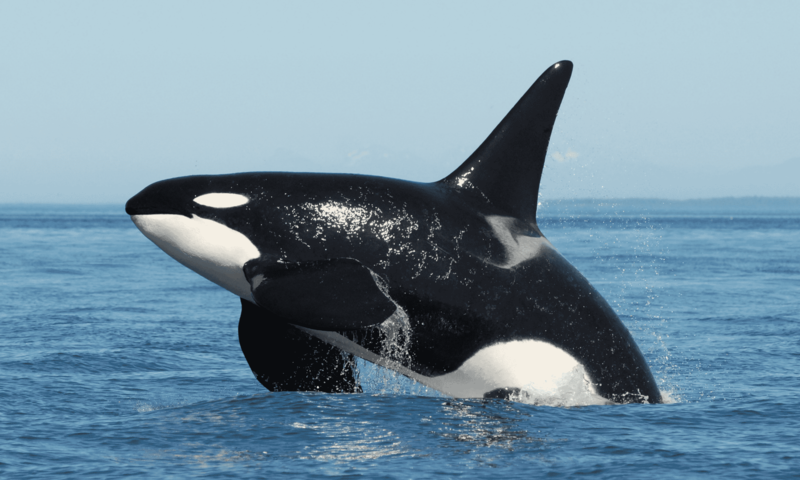 The big fish was a killer orca! After seeing this, Luke knew that things just got serious and he needed to stay calm. 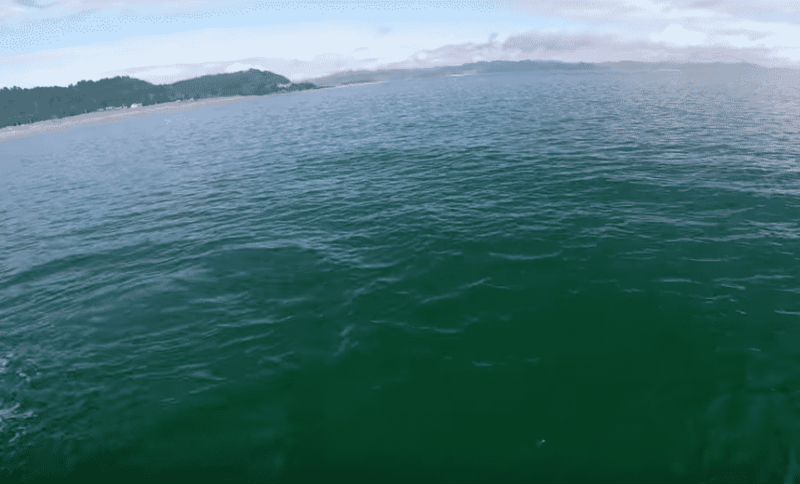 Luke’s wish to see a real-life whale came true, but he wasn’t sure what to do next. The huge orca could tip him in the water whenever it wanted and the man needed to be extra careful. 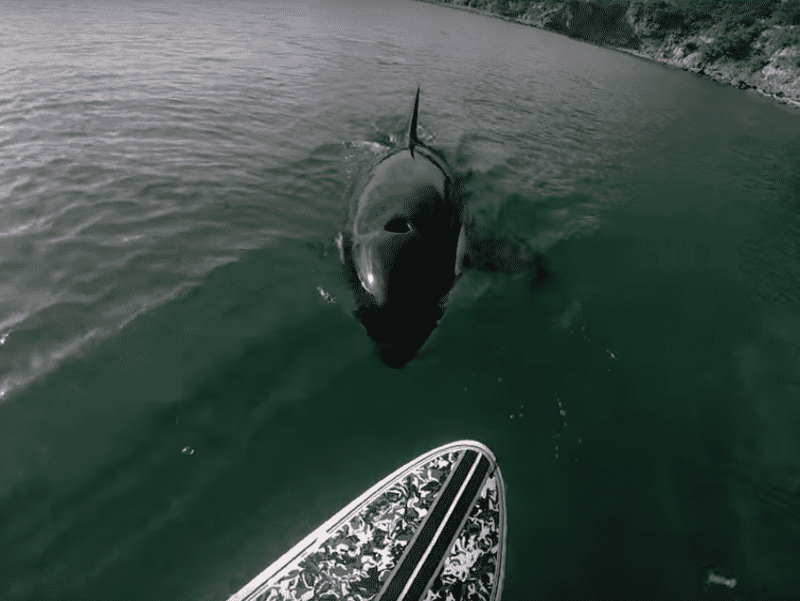 Only seconds after being around Luke, the orca started getting curious and it touched his paddle board. How do you think Luke reacted to this? Even though Luke was terrified, he knew that he had to do something and he started yelling at the orca. 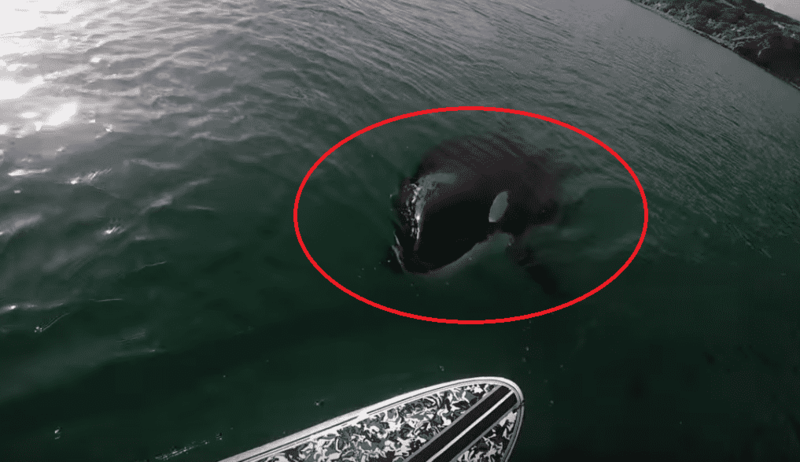 You won’t believe what the orca did after hearing Luke’s screams. Right after Luke screamed, the orca went underwater. Was Luke’s plan to scare the orca away working? Luke just couldn’t believe what happened to him and he started laughing. 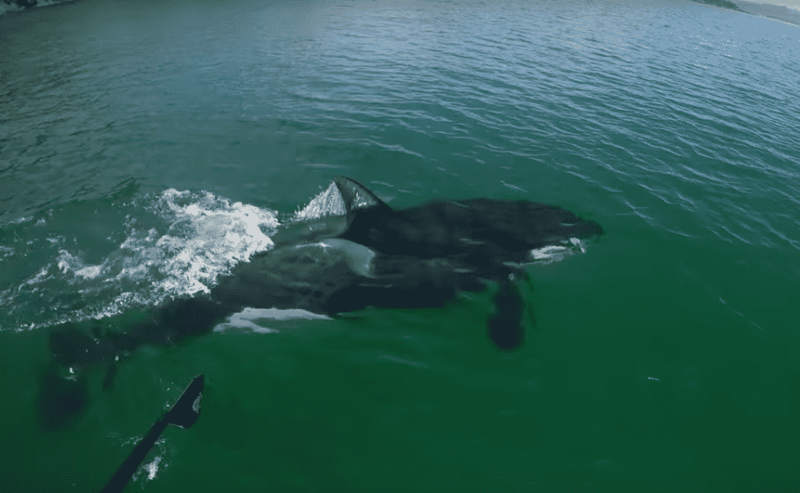 While this was an amazing experience, Luke still took a big risk and he was lucky that the orca left him alone!